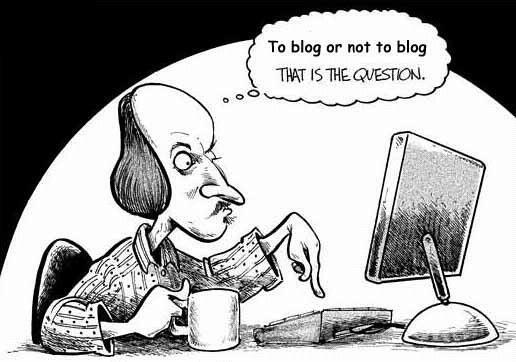 Blogging has come a long way from the periphery. The common punch-line comparing the act to confused teenage poetry has now been swept under the rug as blogging has become a trusted method of communication and a growing component of mainstream news outlets. As blogging has gained support from writers and publishers, the real challenge is making supplemental income, let alone a living off of the entries made by faithful bloggers. Truth be told, I'm sure many bloggers aren't in it for the money, but rather to share insight. Some, howerver, probably want to make some extra bucks. With so many blogging platforms available and multiple ways to produce revenue, many writers have to navigate through the options, in search of the money-making model that works for their content. I spoke with the COO of BlogHer, Elisa Camahort Page, about how the revenue methods have changed in blogging and what BlogHer does to keep its writers engaged. "Its been a great five years watching the realm of what a blogger can do to gain revenue," said Camahort Page. "We adhere mostly to two models but we have explored many as the industry evolved." BlogHer's two main revenue models focus on paying editors and certain contributors for original content or the bloggers can signup for advertising and marketing programs to gain income based on CPM or retainer-based program participation. "If a writer wants to really monetize their content, there are multiple opportunities that are out there whether you want to just set a banner ad system and leave it for years or create new partnerships with each blog," Camahort Page said. This is one of the fastest growing sectors of blogging monetization used by Hubpages and Wordpress. Bloggers using affiliate marketing to link words in their articles to products, and the writer gets paid when readers buy the items that were hyperlinked to their content. This is a great system for writers that are already discussing products and services and can actually be a benefit to the readers, rather than just a way to create revenue. I spoke with Paul Edmondson, CEO and co-founder of Hubpages, about his affiliate program and he explained how the writers in his system have found great success in this method. "Our bloggers have really found unique ways to incorporate the affiliate program into their original posts," said Edmondson. "Many successful blogs are teaching readers a skill that involves physical products and can easily link those Amazon items into their blog for their benefit and ease for the reader to complete a set project." 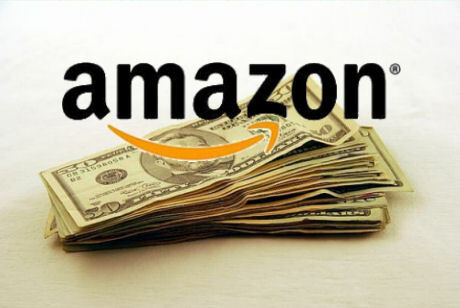 Affiliate programs also got a great deal of buzz this summer when the state of California wanted Amazon to conform to the state's sales tax -- the issues have since been resolved, much to the comfort of many affiliate program users. The Amazon Affiliate program can cut bloggers between 4-15% of the price of an item once it has been sold. This route can be lucrative if you are a reviewing blog and your readers are big online shoppers, otherwise it could take a lot of product links to yeild a pretty penny. One other bonus to this system is that people don't necessarily have to buy the item you link to, as long as they navigated to Amzon and bought something, you can get your cut. This process, however, does make it trickier to track your conversion rate and how effective you are with promoting certain items. In other words, on one day you could show a 400% conversion rate if you have low traffic but two or three of your readers bought a dozen items each. Because multiple items can be factored in, you get the benefit from people doing bulk shopping but your metrics are skewed. Similar to the affiliate programs, a company called VigLink will hyperlink keywords in the content you write and direct the reader to a place where they can buy a product. This takes a lot of the work out of searching and connecting your in-article mentions. This means, if you're writing about the Apple iPhone or a car that is featured on eBay, the word "iPhone," or the car model, would be automatically hyperlinked to Apple or eBay, where a reader can then buy a product. VigLink takes roughly 25% of the affiliate fee paid out by partners, Apple or Amazon, and the publisher gets the remainder. Typically, Amazon pays Viglink about 8.5% of products sold vs. 4.5% paid out to sites with low traffic. The model that is often called “freemium” allows a producer to create content for free to an audience with more content and engagement for those that pay memberships. If a writer has a strong audience this might be a viable option. Essentially, if you would be creating your own paywall and would have your readers sign-up for monthly or annual memberships. Often this is most effective for bloggers that have very specialized content -- though most prevalent for adult content, there are weight-loss and support group blogs that have seen sucess on this front too -- and can allow writers to put a price on original content, while allowing viewers access to limited blogs to get an idea of their work. This is a simple system that is attractive to many bloggers that want to do the smallest amount of work while collecting some advertising dollars. Various companies, such as Google Adsense, allow writers to set the advertisement features and not have to update or change them with each blog posted. When you are dealing with advertisments that appear between blogs, on the sides of you blog frame and on the banner, the big question left is whether to go with the CPM or CPC models, and that really comes with knowing your site and the traffic you have seen going to it. Other providers of ads similar to Google's Adsense is Lijit Networks, which was just purchased by Federated Media. The paid-post option allows companies and brands to suggest posts for writers to blog about -- essentially aid reviews. ReviewMe is a popular option where writers are selling their content. This is not ideal for many bloggers since it limits the content you can write about and make money off of, but it is a lucrative option if you gain a following for your insight. Once a writer has built a strong following and voice, the ultimate option is to syndicate their content to blog sites, aggregators and major news publications. Babble, Goop, The Washington Post and hundreds of trade publications make a habit of syndicating blogs across the country to supplement their content. Countless online media outlets encourage bloggers to contribute content to their publication on an article by article basis. Look at some of the content creators that cover areas you write about and consider contributing to them. Many of them will allow you to plug or track back traffic to your blog so that you can grow your own readership at the same time. VatorNews is one of the companies that loves to get contributor content. 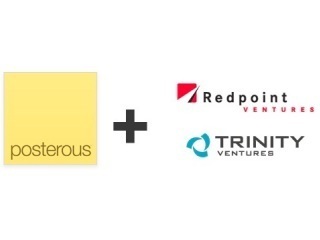 If you have a strong technology and or voice in the venture capital world of Internet enterprises you can become a part of our contributor family -- of more than 450 writers. All you have to do is go to the "newsroom" and click on the link that says "become a contributor" at the top right-hand corner. Our team of contributors includes CEOs, founders, academics, that write about innovation, entrepreneurship and venture capital. Anyone can become a contributor, but not everyone can be featured. To be featured, articles and commentary must be approved and edited by the Vator editorial team. 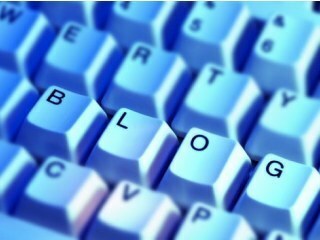 Some of the most sucessful bloggers have found strength in keeping a narrow focus on what they write about. This could be as narrow as California politics or Australian tree frogs. People want to go to read from an expert in something, not a person that talks about everything. When you create a thoughtful and focused blog, people will respect your dedication and others with similar passions will be able to find and trust you -- thus growing your audience in an organic and consitant manner. 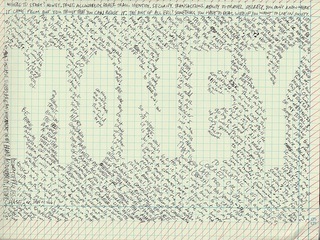 Once you have captured an audience, monetizing is far easier. While some content is timeless, people quickly lose interest if they see that your blog is rarely refreshed with new content. It is especially helpful if you publisize the frequency with which you update the blog and you can even consider a subscriber email that will notify readers of new content -- and offer another opportunity to sell advertisments since you have a hard number and more analystics on how many people get the email and how many click on your links within the correspondance. Even if you only have a few dozen loyal followers, interaction is key to fostering their support and showing future readers that you are easy to get ahold of. Reply to comments, hold Q&A sessions, provide forums for readers to talk to one another and post your email or Twitter account so that people can reach out to you. Despite the theory that people use the internet to avoid interaction, many people use it as a less formal way to dialogue and can help promote your blog if they know your space is a great place to learn and share. 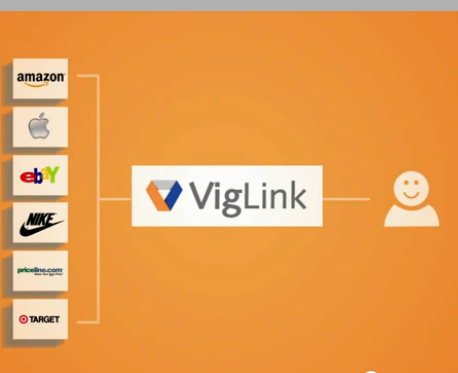 VigLink automatically affiliates existing links to merchants and advertisers, and creates new links by analyzing web page content for product and merchant references. VigLink delivers a new revenue source to website publishers totally complementary to display ads and text advertising. Lijit Networks, Inc. was incorporated in June 2006 and is headquartered in Boulder, Colorado. 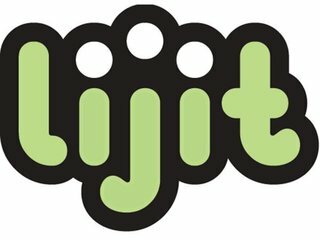 By providing innovative advertising services, audience analytics, and reader engagement tools to over 40,000 online publishers, commercial websites and content networks, Lijit helps publishers grow their website, build their business and make more money. 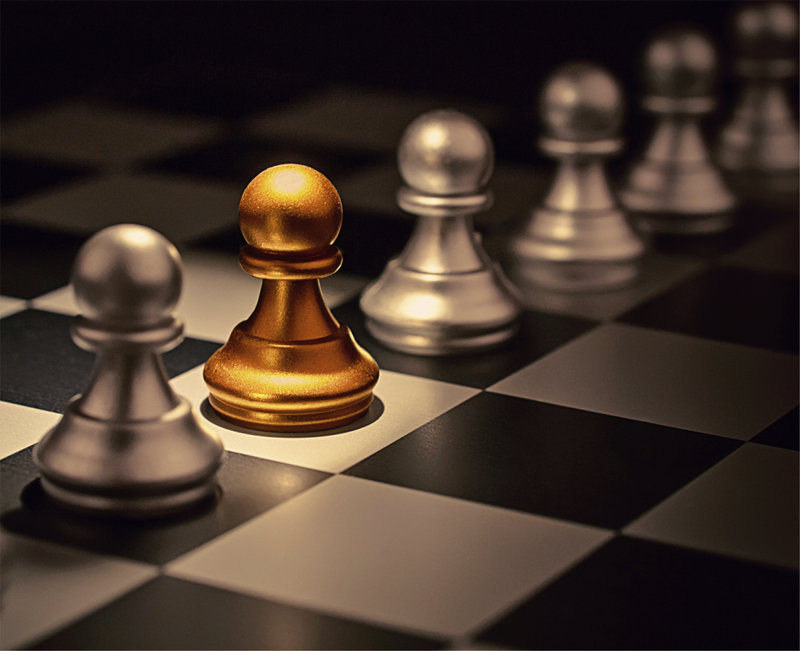 Lijit connects publishers with premium online advertising campaigns that are highly targeted and contextually relevant to the publisher’s audience.